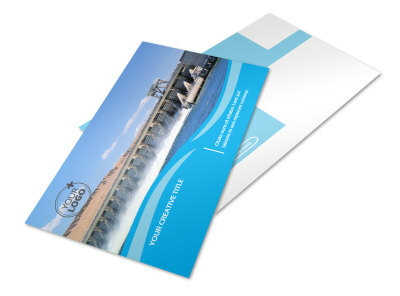 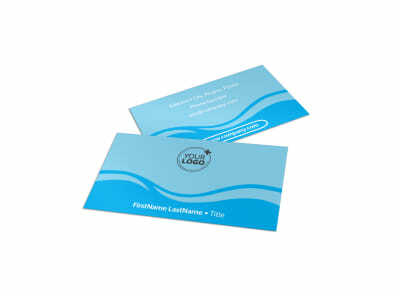 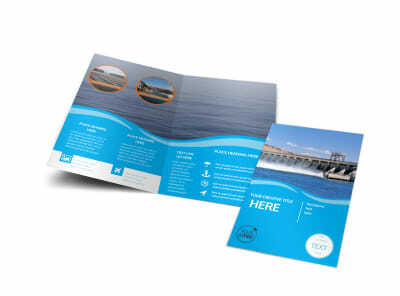 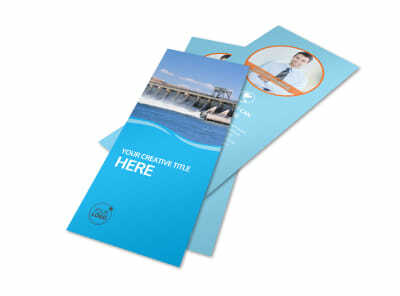 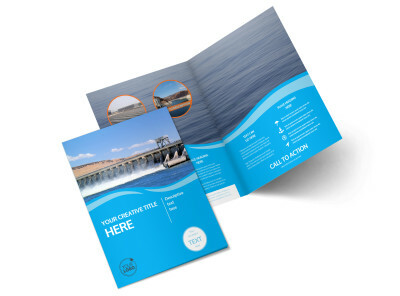 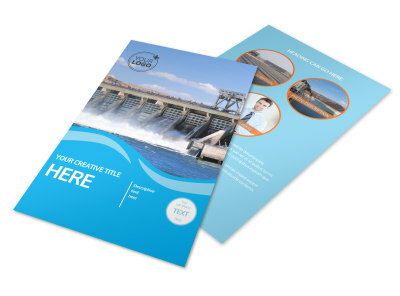 Customize our Hydropower Postcard Template and more! 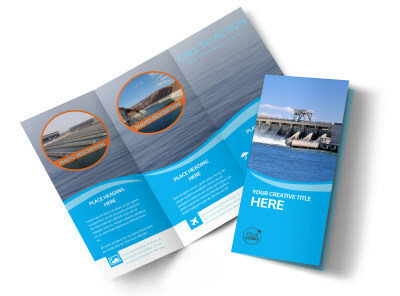 Let locals know about the benefits of hydroelectric power with hydropower postcards. 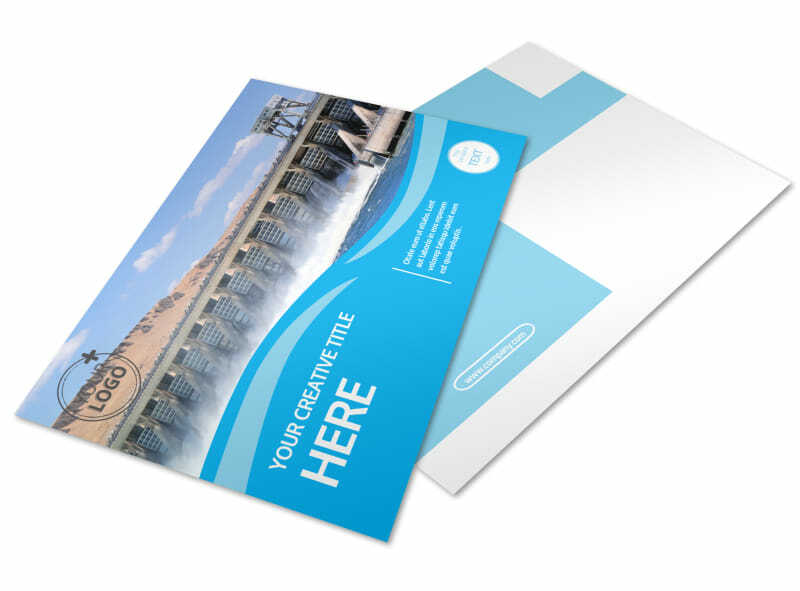 Customize a template using our online editor and make your compelling text stand out with your chosen color theme, images demonstrating how hydropower works, and other elements. 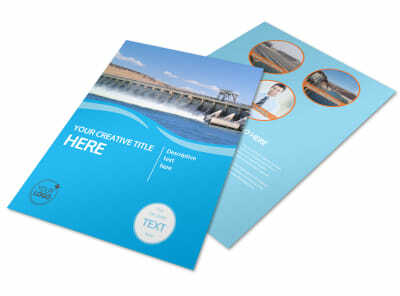 Print from any location, or leave that to us for a more professional result.